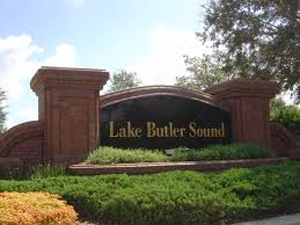 Private gated/guarded community nestled along the shores of Lake Butler. Noted as one of Windermere’s most exclusive communities. This 380-acre gated retreat is a community of three lavish, breathtaking enclaves: The Reserve, The Estates, and Mediterranea. Home sales range from $500,000 to over $5 million.